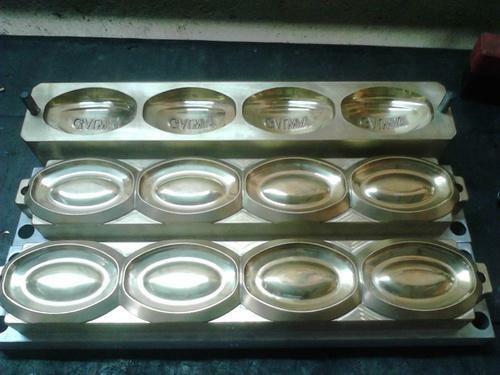 We are a leading Manufacturer of die set from Mumbai, India. With the assistance of our team of professionals, we are engaged in providing an excellent quality Die Set. Our offered sets are manufactured in line with industry standards utilizing quality proven components and ultra-modern technology. The provided sets are tested against varied quality measures so as to maintain their quality. Moreover, we offer these sets to our clients at nominal prices.